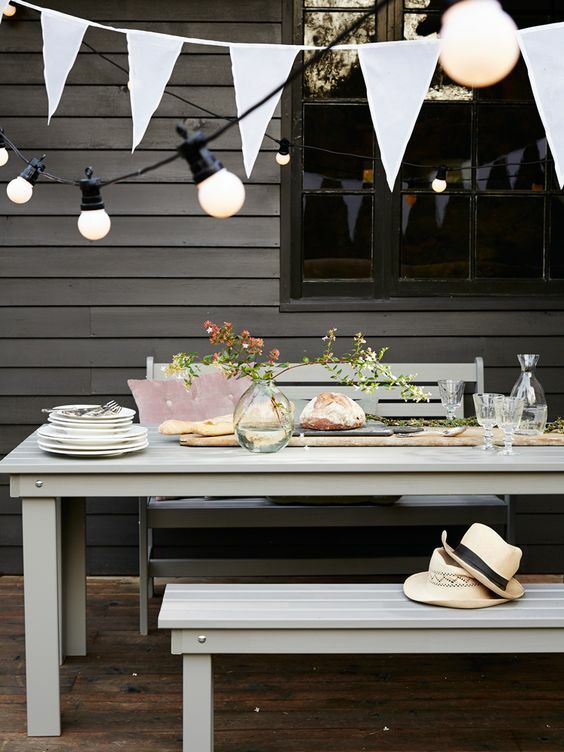 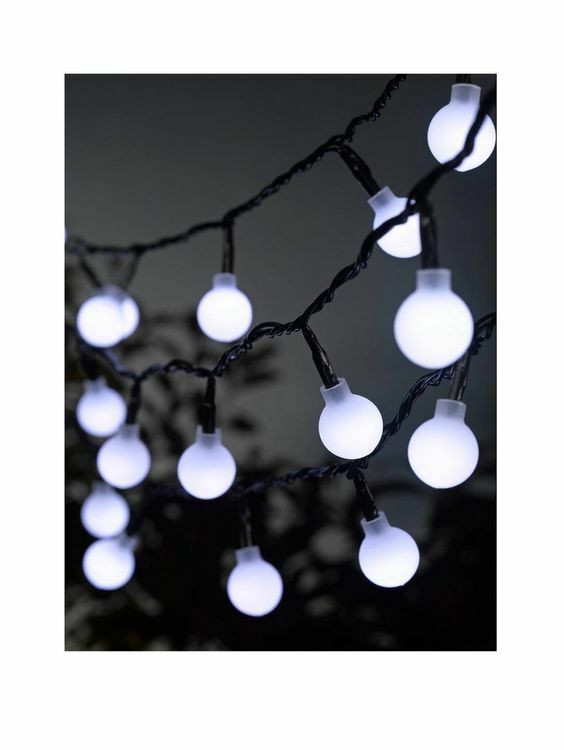 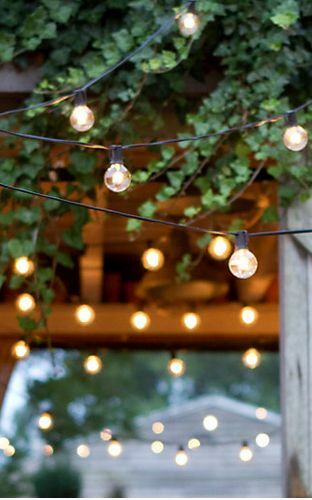 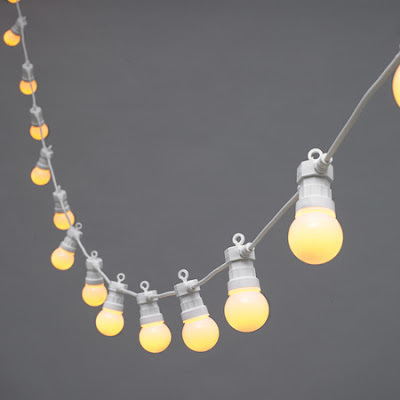 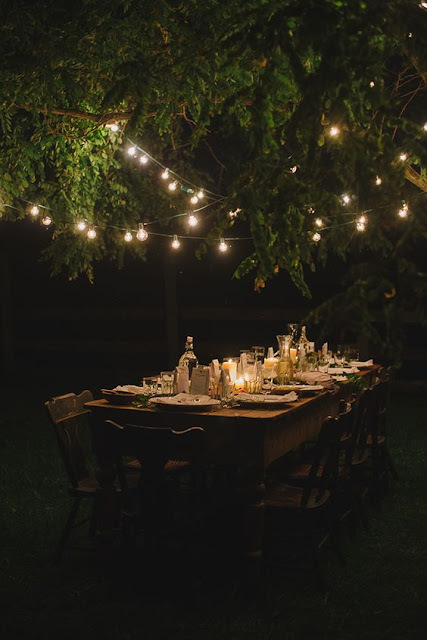 Hello, hope you are all having a good week:) I love a bit of twinkle in the garden on a summer’s evening and I’m all over the current trend of festoon lighting! 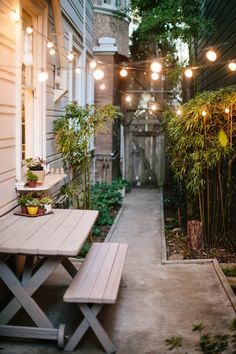 They add a lovely ambient glow to the garden, especially draped loosely over branches of trees or wooden arbours. 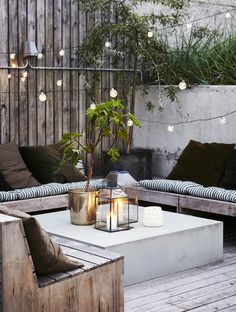 Would gladly while away a few hours here….